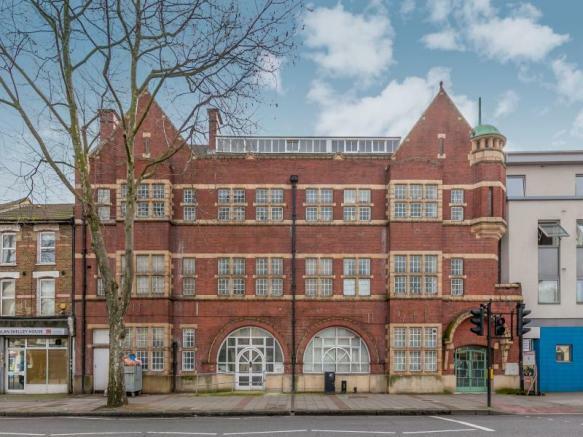 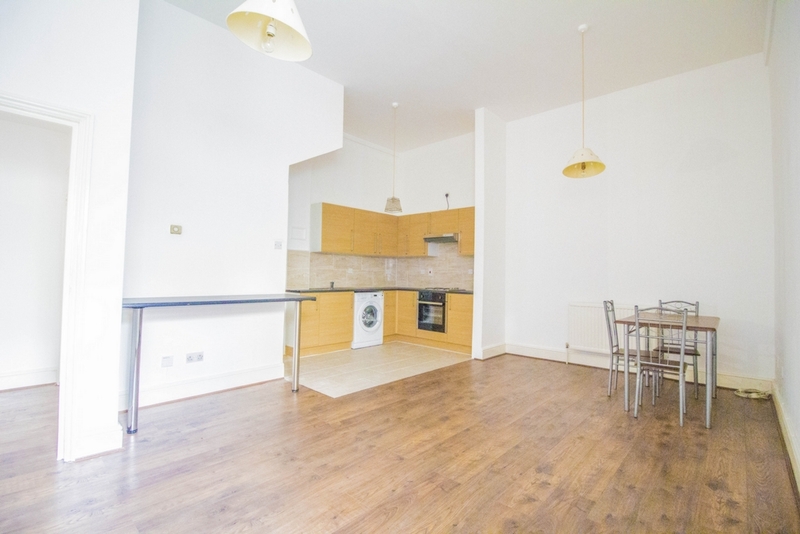 Steptons are pleased to offer this lovely spacious TWO bed ground floor flat in Fairbairn Hall E13. 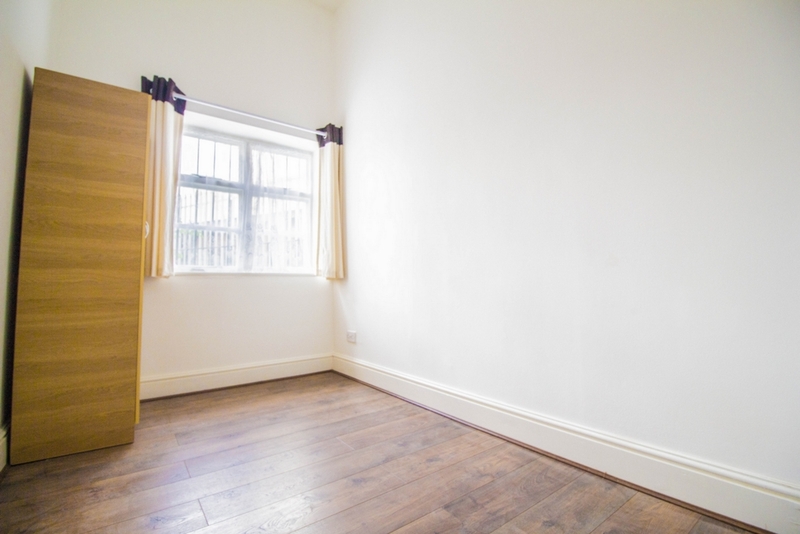 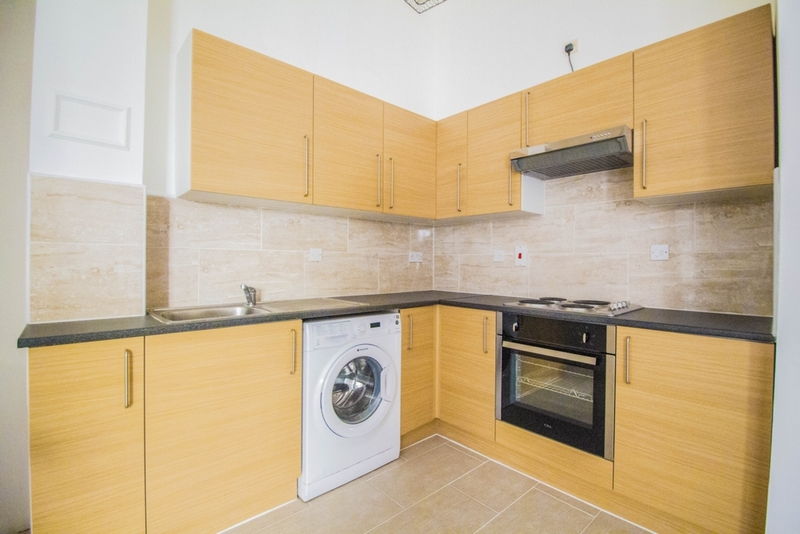 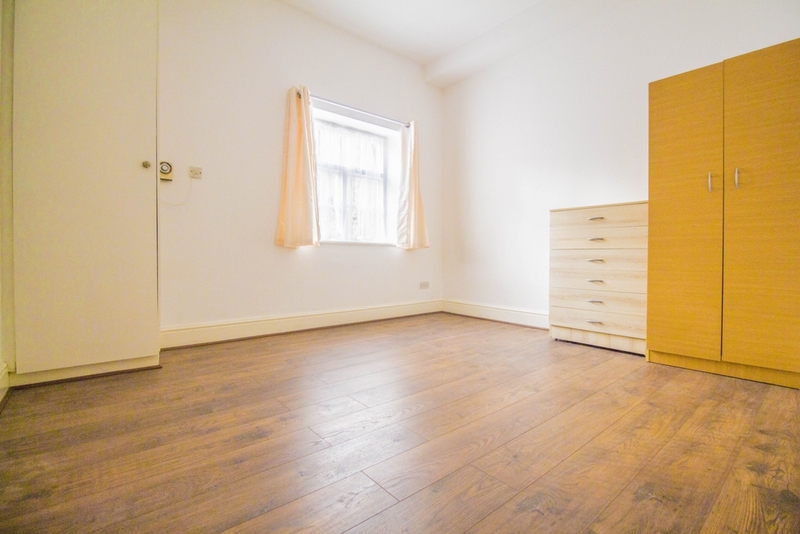 The property consist of one double bedroom, one single bedroom, fitted kitchen, large open plan kitchen/reception, modern fitted bathroom and is close to local amenities and transport on Barking Road, as well as being a short walk to Canning Town Station. 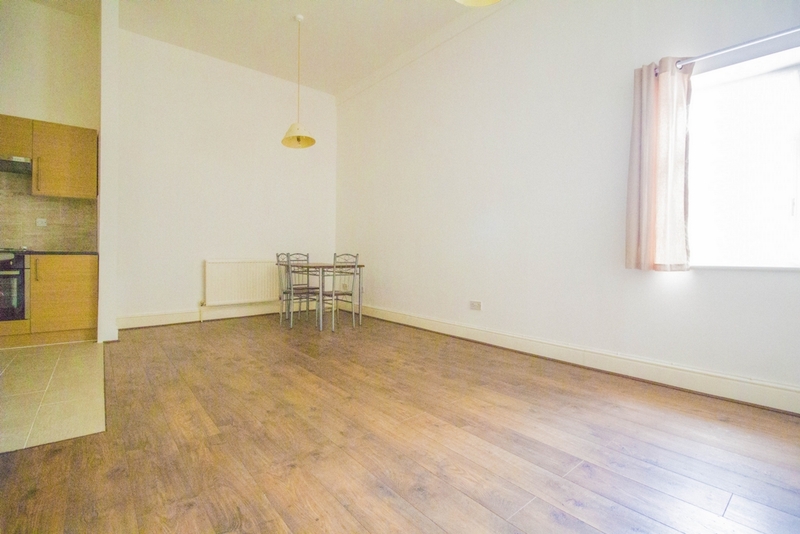 This property is unfurnished and available now.